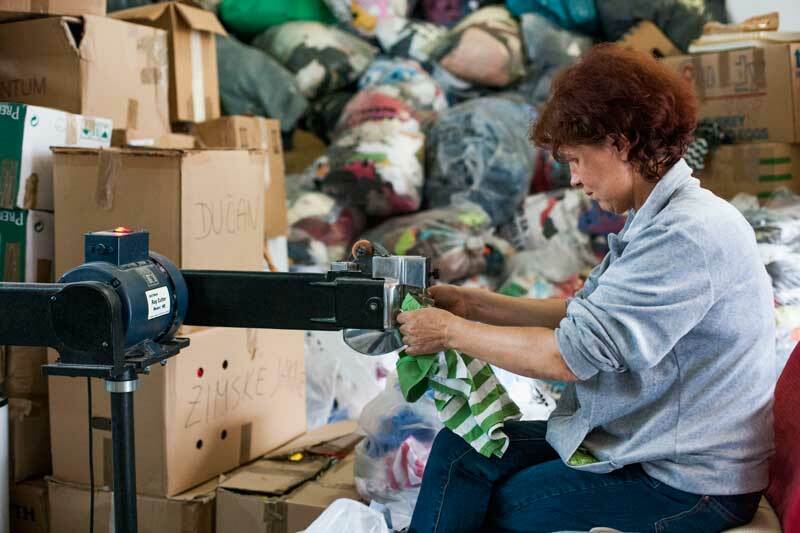 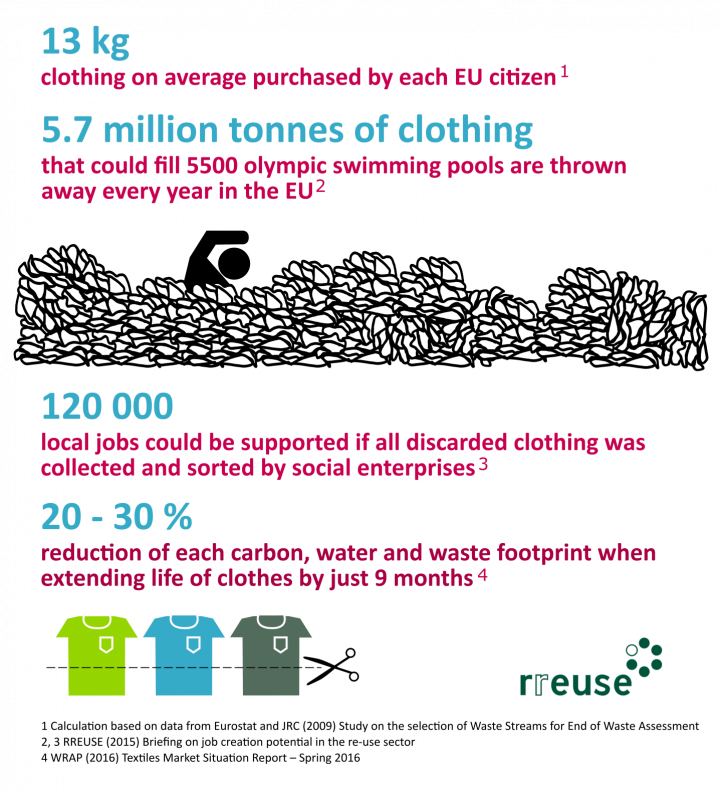 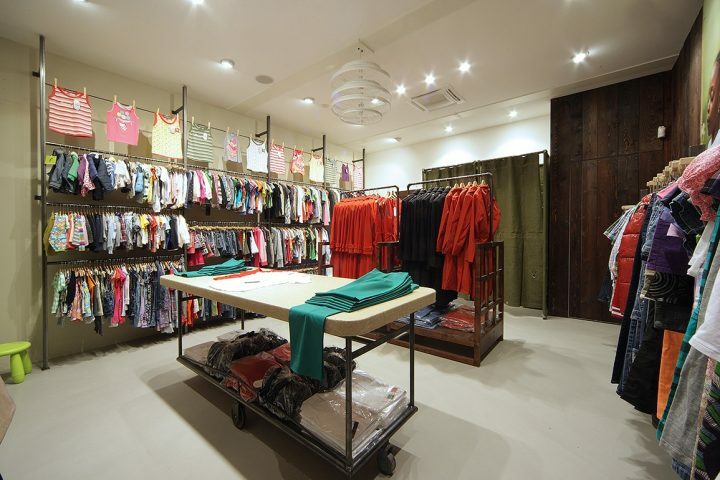 In 2014, the trade of used clothes, a global commodity, was around 4.2 million tonnes with a value of 4.4bn Dollars (1). 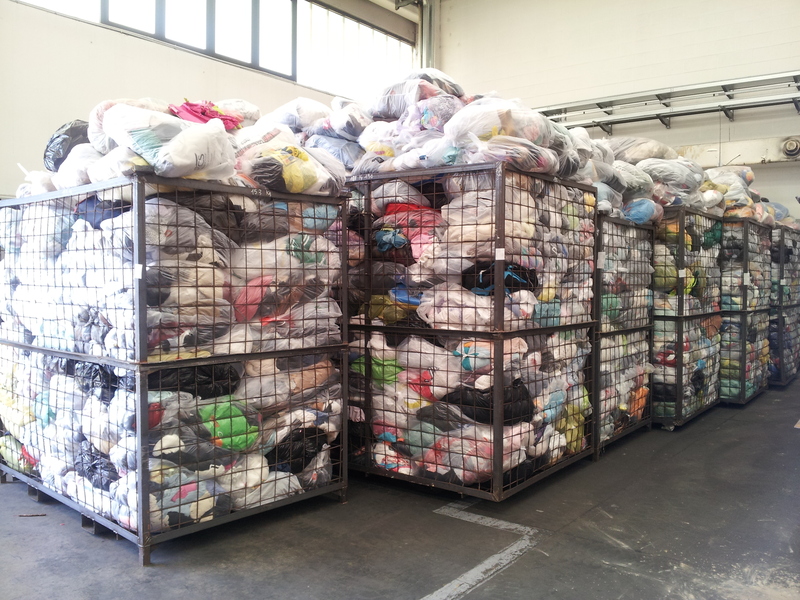 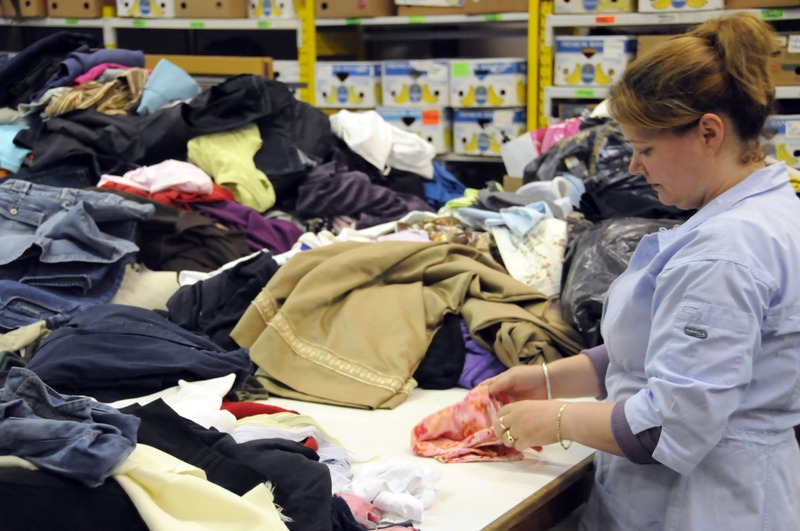 Whilst historically the collection of used clothes has been associated with charitable and solidarity objectives, the sector has evolved to include a wide range of actors, both formal and informal in nature – competition between these entities is significant during periods of high global demand for used textile, as recently witnessed between 2011-2014. 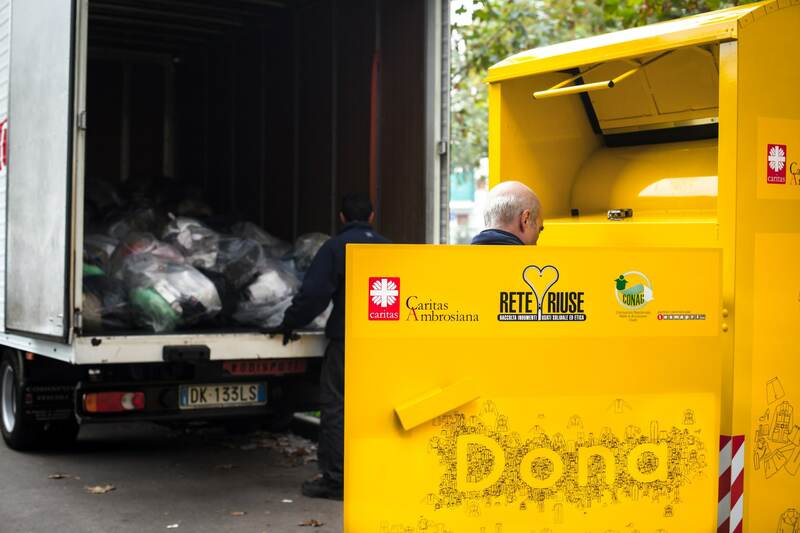 In a bid to address this issue, RREUSE, the representative body for social enterprises active in the field of re-use, repair and recycling, has outlined some common ethical principles that social enterprises abide by in order to help improve their visibility. 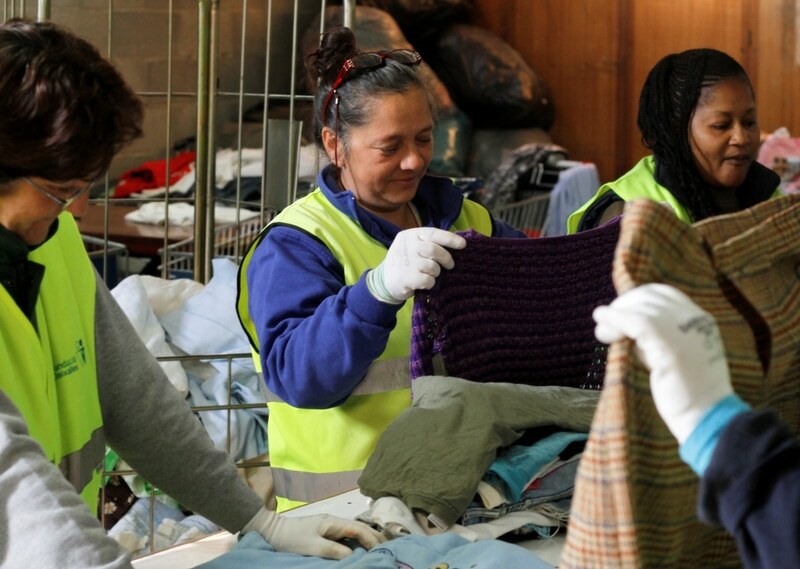 In particular these principles focus on how the textiles are handled and profits managed in an ethical manner in order to help create jobs locally especially for disadvantaged groups.